Leaky roof? Need repairs or an emergency fix? Call Shelton Roofing! There’s nothing quite like owning your own property and house. Many people who own their own homes take pride and joy in the way their property is presented. It provides safety, security and shelter all year round and helps to create an atmosphere where people can play, learn and grow. One of the things that makes owning a home difficult, however, is maintenance. Maintaining your home is extremely important for making sure that it will always be a safe haven to turn to. Making sure that the home is kept in great shape ensures that you will always be protected. Maintaining a home is a preventative measure. Roofs are an extremely important part of a home that protects the structure and the contents from harsh weather. Many people do not think of maintenance until it is too late. Unfortunately this is when major damage strikes. Luckily, Shelton Roofing is here to help. Shelton Roofing offers several services that you can turn to in order to help make sure that your roof stays in perfect shape. The roof repairs are guaranteed to be long-lasting as well as cost-effective, allowing you to get the repairs you need without having to spend every cent in the bank. Sometimes owning a home can be stressful. Often things may look great on the outside and may not show significant damage upfront but may actually need extensive repair. Shelton Roofing offers a total re-roofing service that guarantees a better roof than what was previously on your home. For those that live in Palo Alto, Menlo Park and Sunnyvale in California, the weather can be very merciless and it can lead to lots of damage which can go unseen. With trusted materials, processes and workers that will help you every step of the way, re-roofing your residence is easy. Shelton Roofing uses some of the best materials in the business and with a consulting process that works with the owner at every stage, you can be sure that you’ll get exactly what you need. Many homeowners are lucky to catch the issues with their roof before a full re-roofing is required. In these instances, a simple replacement may be needed. Shelton Roofing prides itself on being efficient and providing the kind of service that customers have come to expect time and time again. With over 70 years of excellent and experience in the roofing business, Shelton Roofing is able to provide quality with service that is second to none. Shelton Roofing is Diamond Certified as well as a proud member of several different contractor associations in California. 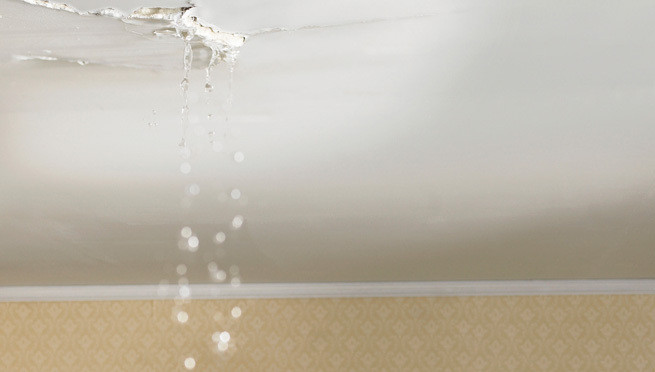 Shelton Roofing also offers other roofing services which include roof flashing, gutter installation and repairs, and emergency leak repairs. Roof flashing involves weather-proofing the roof and improving its structural integrity. Shelton Roofing offers up a number of versatile services and is always on hand to handle your emergency repairs. If you are someone who owns a home, business office or apartment and are looking to have your roof or gutters fixed or replaced, call Shelton Roofing for a free quote today! You’ll be happy you did!